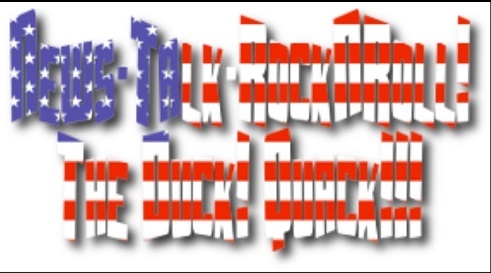 RockNRoll100FM.com-The Duck! News,Pocasts, Playlists etc. Since I'm Bad At Posting Archives? Get My Podcast on Podomatic! Welcome to the BRAND NEW RockNRoll100FM.com! I've also added news from Infowars.com here! The 1st amendment is under attack like NO OTHER TIME in this country! You can also listen to my podcasts from the sidebar! Thank You for visiting! Lets keep kicking the New World Order Globalist pigs a$$es! 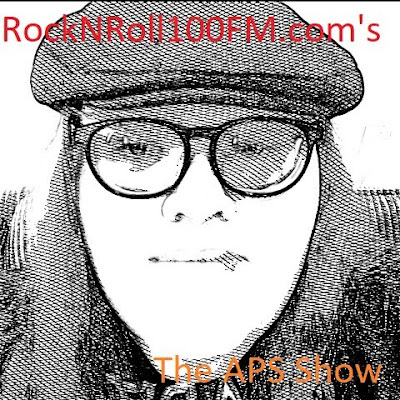 Hello and welcome the front page of rock n roll 100FM! We are delighted you visited us: Here are some links to our site! Visit my Tribute page to The old Live365 Station! Subscribe to APS Unedited on Itunes!!! Get The APS Show on ITUNES! 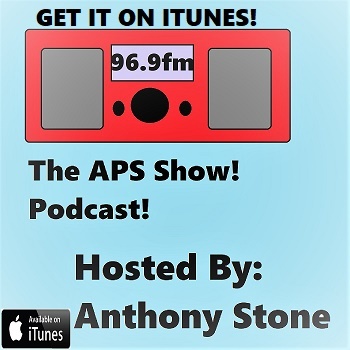 Subscribe to The APS Show on Itunes!!! APS Unedited! Mon-Thurs News Headlines Podcast! © 2009-2018 RockNRoll100FM.com , All Rights Reserved. Est. April 2009-2016 on Live365.com 2016-2018. Picture Window theme. Powered by Blogger.